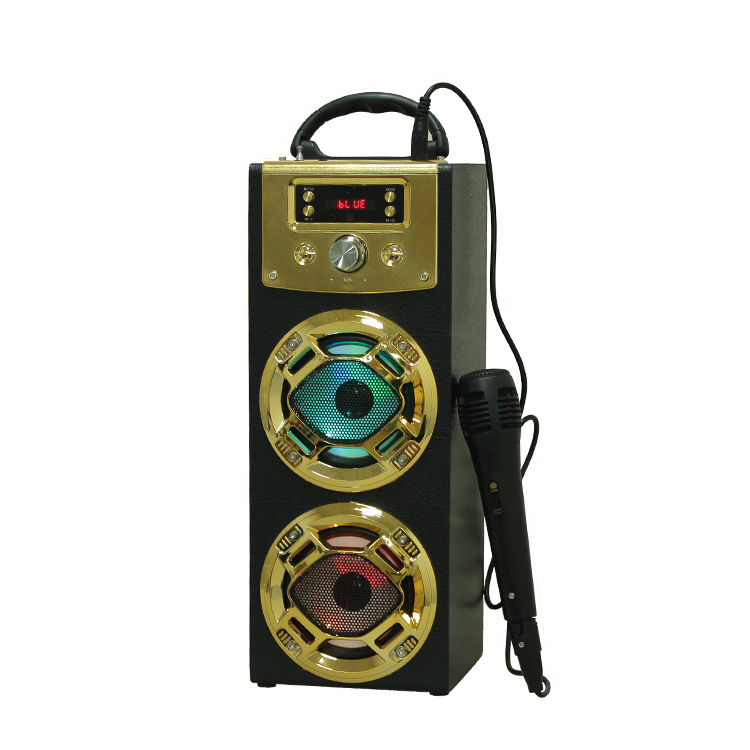 You can choose any color you like, New Model Portable Speaker has red/blue/gold or custom. 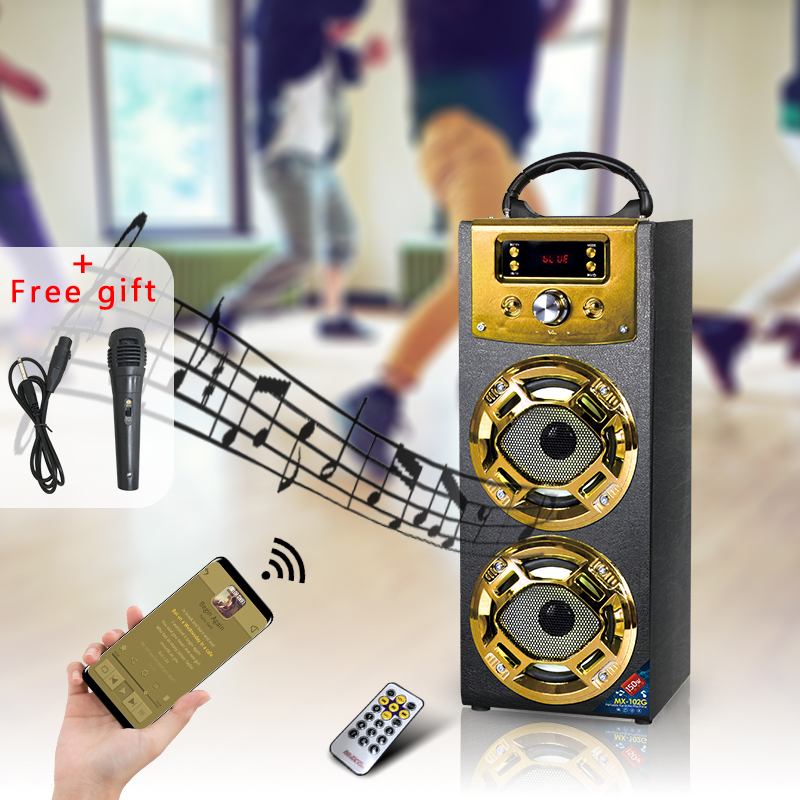 New Model Wooden Speaker can be controlled by a remote control, with a maximum distance of 10 meters. 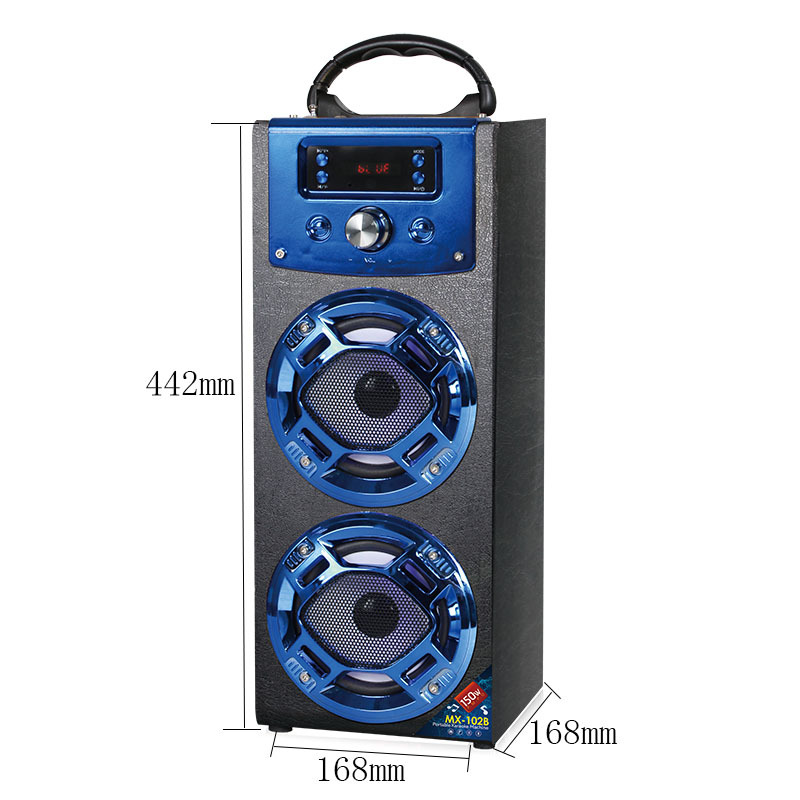 New Model Bluetooth Speaker has colorful lights and karaoke funtion, suitable for activity and party. Looking for ideal New Model Portable Speaker Manufacturer & supplier ? We have a wide selection at great prices to help you get creative. All the New Model Wooden Speaker are quality guaranteed. 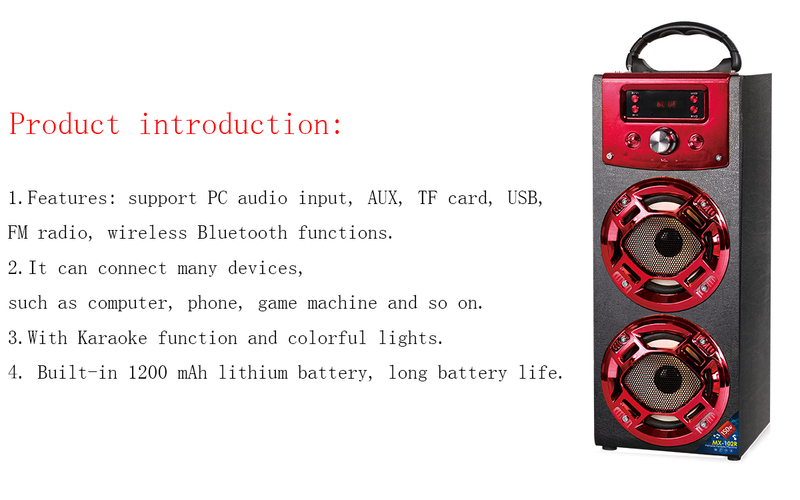 We are China Origin Factory of New Model Bluetooth Speaker. If you have any question, please feel free to contact us.